This year has been all about getting books ready for publication. I’ve been busy launching A Strange Companion and gearing up to release The Smallest Thing over the summer. This has meant a lot of editing, problem-solving, and fine-tuning, and it’s fair to say that, creatively, my well hath runneth dry. Luckily for me, I’m taking an extended trip this month. I’m spending time with family in the U.K. and going on a trip with my mum. I’m aiming to unplug as much as possible to give my creativity a chance to restore itself. When I’m stuck with my writing, I put on my shoes and head out for a walk. I’m fortunate enough to live near the beach, so I often walk there, but walking around the city streets is just as effective for reducing stress and clearing my mind. I often find that the pieces of a story puzzle drop into place while I’m walking. And long walks have been proven to boost creativity for up to two hours, so once I get back to the desk, the writing often flows. There’s something utterly hypnotic about the rustle of leaves and the twittering of birds, the gentle burble of a stream or the sound of boots crunching on a stony path. Getting out in nature is like a form of meditation, and the quiet leaves room for thoughts to be heard. Ideas that have been stuffed into the furthest corners of my brain somehow jostle loose in nature. 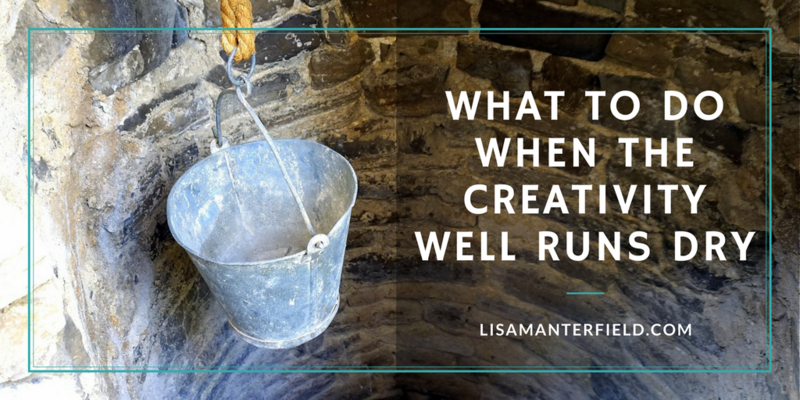 It’s my favorite way to refill my creative well. I love browsing bookstores, but when it comes to recharging creativity, libraries and used bookstores offer a wealth of treasures. I wander the stacks until something catches my eye and sparks my imagination. I have a pile of used books on topics, from surviving a lightning strike to communicating with the dead, that have given me inspiration for stories. One of my favorite creativity boosters is to dig up nuggets of history and reimagine them as contemporary stories. I’ve unearthed lost stories by rummaging through the archives at the local library or wandering around a museum and imagining the stories behind some of the artifacts. Even better is visiting historic buildings, such as churches, castles, or sacred sites. You can almost feel the stories seeping from the walls. All you have to do is walk around and capture them. I have a soft spot for train travel. It always brings to mind those great old noir movies or romantic European adventures. Maybe that’s why I also find train travel so good for creative inspiration. Perhaps it’s the rhythmic movement of the carriage or the countryside flashing by that forces thoughts and ideas into alignment. I’ve met some fascinating people on train trips and heard lots of great stories. I once met a honeymooning couple from Singapore who were traveling California trying the wares of every fast food chain. Great fodder for a story. I recently hopped on the coloring book craze and was amazed how just a few minutes with a set of colored pens can spark creativity. Breaking color combination rules and trying new patterns shakes loose possibilities. Plus, as an adult, I no longer feel obligated to color within the lines. Nothing quite lights the fires like reading someone else’s brilliant words. When I read, I often find my mind plucking nuggets from the story and spinning then into new ideas. What if I placed one of my characters in this character’s world? What if I wrote a story about a character who didn’t do what the heroine of this book did? Quite often, the best ideas come when I don’t go looking for them. Switching off and doing nothing but watch the world go by, with no expectations of inspiration, is often when the muse chooses to call. I always keep a notebook on hand, just in case. So, this coming week, I plan to do many of these—walk, browse, read, spend time in nature, and a spend a good chunk of time staring off into space doing not very much at all. How do you like to recharge your batteries and refill your creative well? 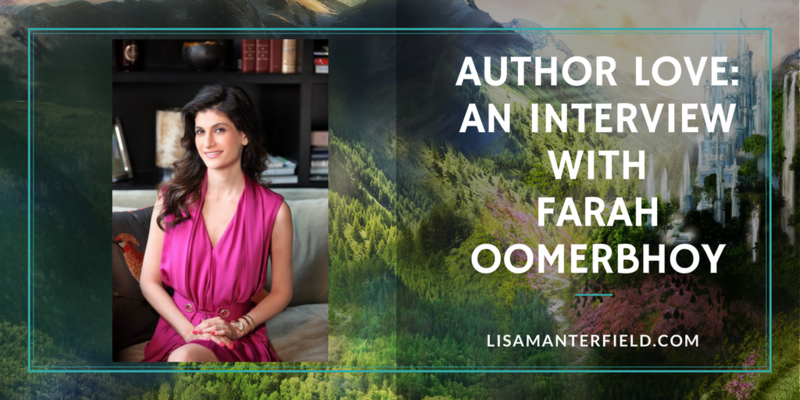 This week I’m very pleased to welcome Farah Oomerbhoy to the blog. 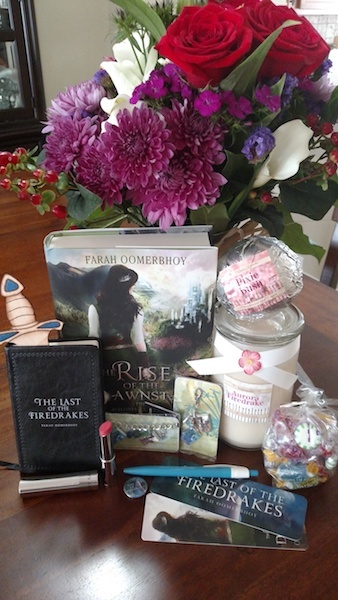 Farah is celebrating the publication of the second book in The Avalonia Chronicles series. 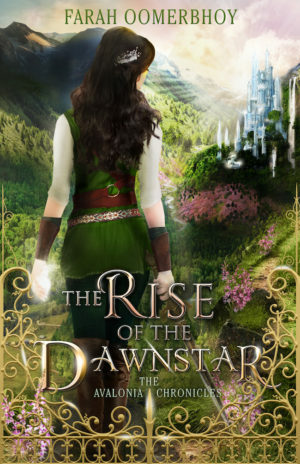 The Rise of the Dawnstar is out today. 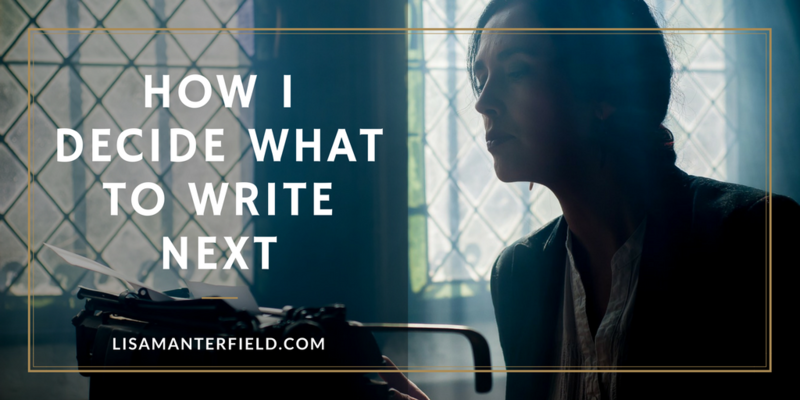 I chatted with her about family, inspiration, and writing heroic female characters. 1. Avalonia was inspired by a tapestry that hung on your grandmother’s wall, and themes of family and belonging run through your books. How has your own experience with family shaped your stories? 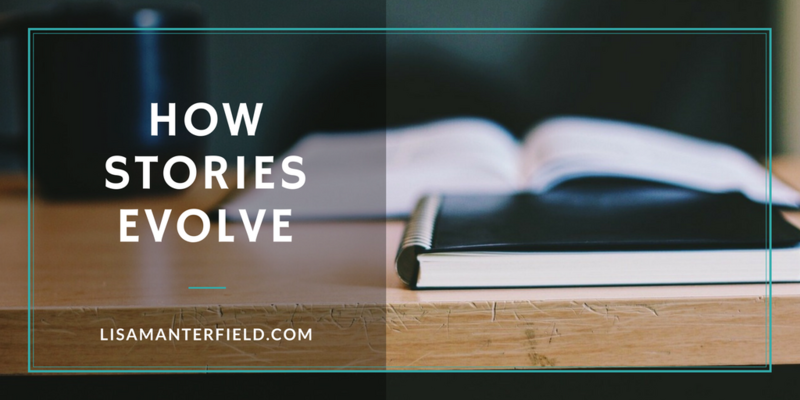 All authors draw from life experiences to form the basis of a story. But after a character starts coming to life everything changes. 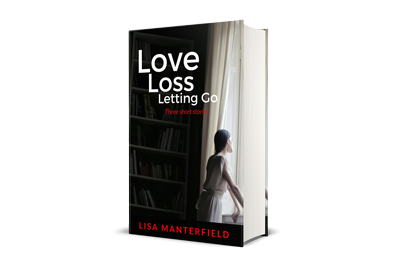 My books are no different; influences from my childhood and family life do tend to find their way into my work. But eventually, the characters and the story find their own path. As a child, I had an almost perfect life, until the day my parents divorced and my father married again. I was seven years old. I had always lived in a big joint family, with my parents, brother, grandparents, aunts, uncles, and cousins. But when my father left I started to realize that life was not always fair. In a way, Aurora’s life at the very beginning mirrors that feeling of having a charmed life, until the day you realize that nothing will ever be the same again. When I first imagined Aurora, I started to question what life would be like without the support of a close-knit family unit. How would a person cope, what would they become, would they be strong enough to survive on their own. Writing Aurora’s story is a way of exploring these questions. Her journey is not only one of external discovery but an internal struggle to find a sense of belonging, of self-worth. To find the happiness that was wrenched away from her at a very young age. The family that she is reunited with through the book, Aunt Serena, Uncle Gabriel, Erien, her grandmother, etc. are all parts of her once perfect life that she is trying to piece together again. Aurora learns through trials and mistakes that life is not always fair, but you don’t have to do it on your own. Even a hero can ask for help sometimes. No one is perfect and if you have family and people who care about you, it gives you a strength that you never thought was possible. All her life she thought she was alone, that no one really cared about her until she comes to Avalonia and realizes the importance of family and duty and finds a sense of belonging she never had before. 2. You wrote in an interview once that you loved fantasy stories, such as The Lord of the Rings, as a child, but would be frustrated that the girls never got to do anything. How did you balance writing a strong, heroic female character like Aurora with maintaining her femininity? It was hard at first achieving this balance. I wanted my main character to be one whom young teenage girls could relate to. But at the same time I wanted her to be strong-willed, capable, and someone whom they could look up to as well. Even though Aurora may have magical powers and trains to be a warrior; her likes and dislikes, her naiveté at times and even her infatuation with Rafe, reminds us that she is still, in essence, an ordinary sixteen-year-old girl. She ends up making mistakes and gets into trouble just like a regular teenage girl would. She didn’t grow up as a warrior so her feminine side is quite ingrained in her character. I wanted readers to see that to be a hero and a warrior, a girl doesn’t have to dress up as a man or give up who she really is inside. She is perfectly capable of being feminine and a hero at the same time. 3. The Rise of the Dawnstar is the second book in your Avalonia Chronicles. When you wrote The Last of the Firedrakes, did you know it would be the first book in a series or was it originally just a stand-alone story you were burning to tell? When I first imagined Avalonia I did not think I could even write one book, let alone a whole series, but I decided to give it a try. At first, it was just a standalone book, called Aurora Firedrake. Until I realized that Aurora’s story would take a while to tell. So once I was halfway through The Last of the Firedrakes, I decided this would be a trilogy, and I named it The Avalonia Chronicles. 4. How are you like Aurora? How are you not at all like her? Aurora could be a sixteen-year-old version of myself, but at the same time, she is not me. One of the main concepts of the story is that Aurora could be anyone; that at any point in time it could be you who could open a cupboard, enter a library, or step into a tapestry and be transported to a magical world. Aurora is an ordinary girl trying to make sense of an extraordinary life. She’s the girl next door, someone you wouldn’t believe could ever be a princess or a warrior. 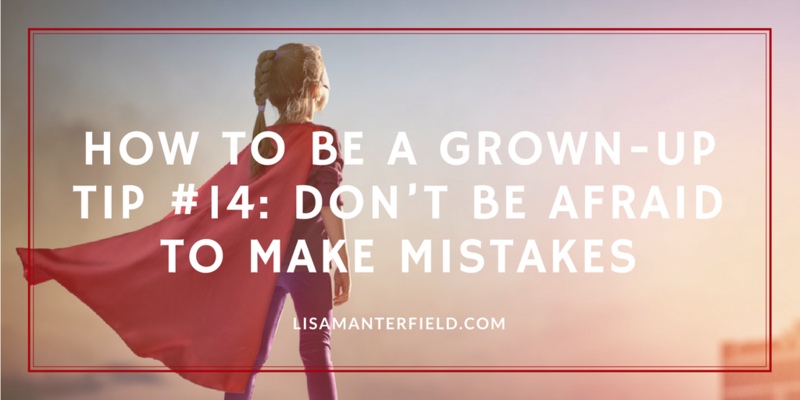 Everyone has within them the potential for greatness, but it is the choices we make and the standards we live by that shape our character and help us grow into our true abilities. That is what makes an ordinary person a queen. 5. Can you tell us a bit about what you’re working on next? book two of The Avalonia Chronicles. When people ask me, “What are you working on?” they’ll often get a blank stare in return. It’s not that I don’t know what I’m writing about, but in the early stages of a project, so much can change. Plots evolve, characters take over, and themes emerge. What might have started off as “a book about the war” will undoubtedly evolve into a book about something completely different, such as a story about how people deal with grief. My novel, The Smallest Thing, (coming out later this year) was inspired by the plague village of Eyam. I had envisioned retelling a 400-year-old story of love and self-sacrifice, but once I started writing it, I couldn’t find a way to make it contemporary. And then, in a writer’s workshop, I was given a first-line prompt, “He hides in the marrow of my bones.” I wrote what amounted to an internal monologue, with no idea where it would lead. All of a sudden, a new character walked onto the page and hijacked my story. Suddenly, my dear, sweet Emmott wasn’t carrying on a chaste affair across the river with a boy from the next village; she was falling in love with an untouchable man. Suddenly the story wasn’t about how a village is ravaged by a plague; it was about one young woman and her journey of self-discovery. And suddenly, I loved this new story. The story continued to evolve once my mystery man sidled onto my page and, even as I got closer to a finished draft, I kept discovering new details. It’s one of the things I love most about the creative process! I’m noodling ideas for my next novel project now. So, if you happen to ask me what I’m working on and what it’s about, and all you get from me is a blank stare, know that something is going on in my head, and my story is just waiting to evolve. This week, I finished the last big revision of A Strange Companion. This means that the story currently on the page is the story that will be in the finished book. I won’t be cutting or adding scenes, no new characters will appear, and I won’t suddenly change the ending. I sent it off to my editor, who will help me knock off all the rough edges and make my prose sing. After that, the book will be laid out and proofread within an inch of its life. And then my novel will officially, finally, be finished! Which means it’s time to start on something new. I’m excited about diving into a new project. Revising a book is a bit like running around the same dirt track, moving, discarding, and adding stones on each lap. But the first draft of a book is an adventure into the unknown. Even with a complete story in mind, or at least a rough map of the route ahead, the writing always delivers surprises. Sometimes it’s a member of the story’s supporting cast, who wanders on to deliver one line that changes everything for the main character, leaving me with no choice but to write the bit-player a bigger role. That happened with Aiden in The Smallest Thing. He came out of a writing exercise, didn’t even say a word, and won himself a key supporting role in the story. In A Strange Companion, it was a decision Kat makes late in the story that was unexpected, but inevitable. That’s the fun of early drafts. The question, though, is what to write now? My head is swirling with ideas. I have about 50 pages of a novel I started last year about a girl, Grace, who saves someone’s life and becomes and unwilling celebrity. I like that story a lot, and I think it has legs. But then there’s Anna. She often makes herself known when I do writing prompts, and she has a lot to say about living up to other people’s expectations. I like her a lot. I have a stack of unfinished short stories calling to me, enough for a collection, and an entire contemporary romance series unfolding in my mind and on paper. There’s a potential sequel to A Strange Companion and “the book about the war” I keep promising my mum I’ll write one day, plus several more stray odds and ends of ideas with potential. That’s a lot of stories rattling around in one brain! So how do I decide what to work on next? Anthony Doerr, Pulitzer Prize winning author of All the Light We Cannot See, talks about his story ideas being like pots of stew bubbling away on a stove. He stirs this one a little and then that one, and keeps them all simmering until one begins to boil up and lets him know it’s the one that requires his attention. I’ve been doing that a little myself, working on some of the foundation work for my stories, exploring the characters and finding out who they are and what stories they want to tell. This exploration is the part of the creative process I love the most, when I have carte blanche to write anything I want. I could tinker away at all these ideas forever, but at some point, one will have to become the focus or none will ever get written. So for the next couple of weeks (while I recover from my editing deadline), I’ll stir away at my pots, tasting and testing. And, hopefully, one story will speak to me more deeply and the characters will become more vivid. And at that point, I’ll commit. I’ll let you know which idea wins.